Your OTP verification is pending. 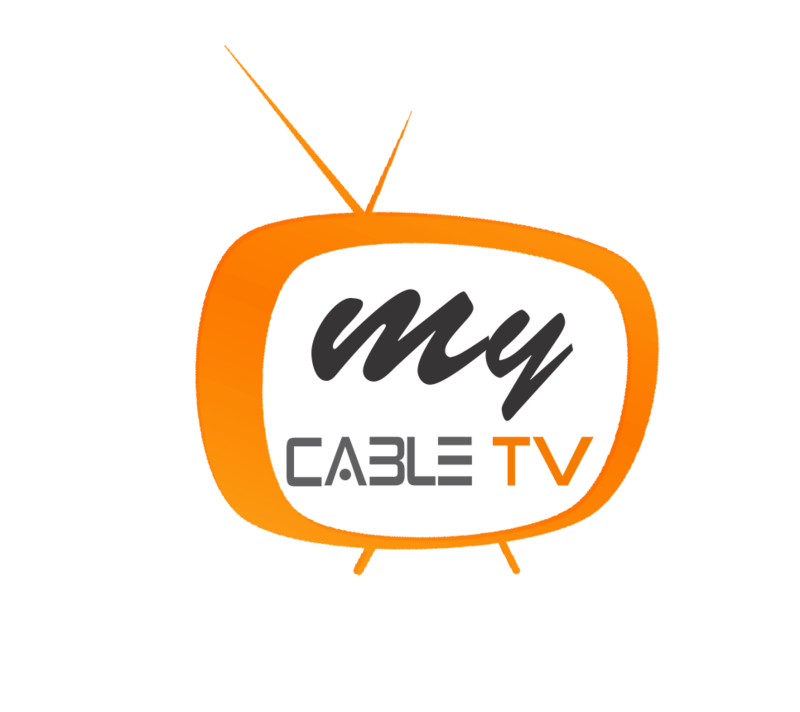 MyCableTV will send a OTP on . Register Now! Forgot password ?